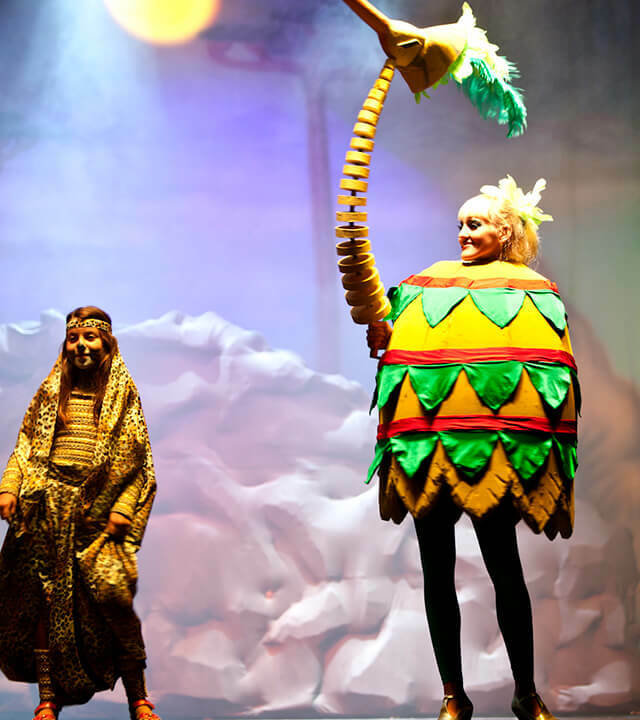 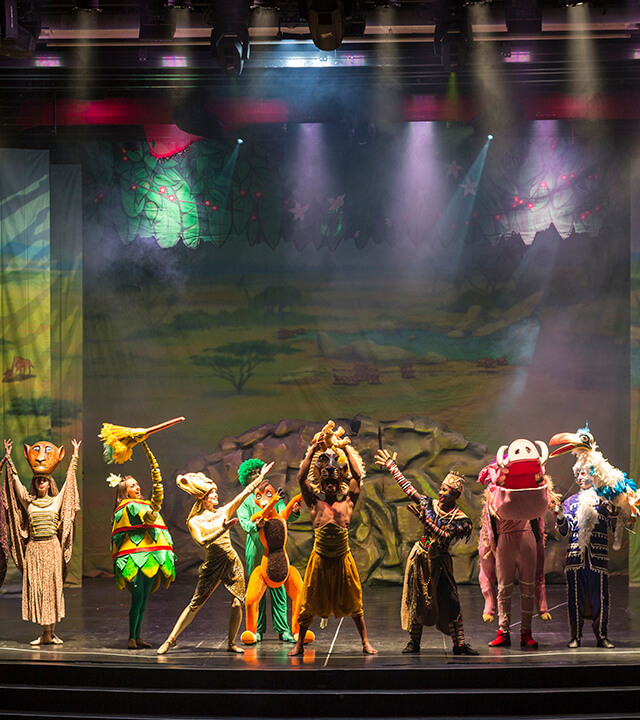 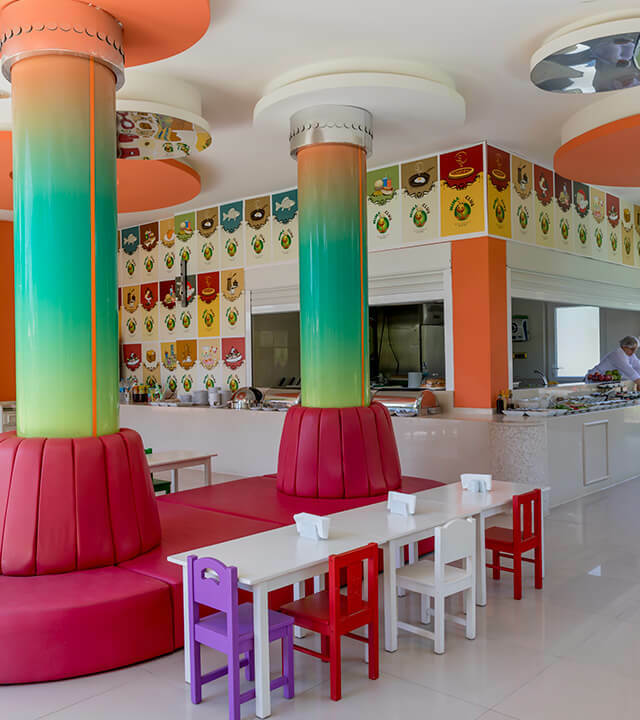 A world full of fun and discovery awaits at Ali Bey Resort Sorgun. 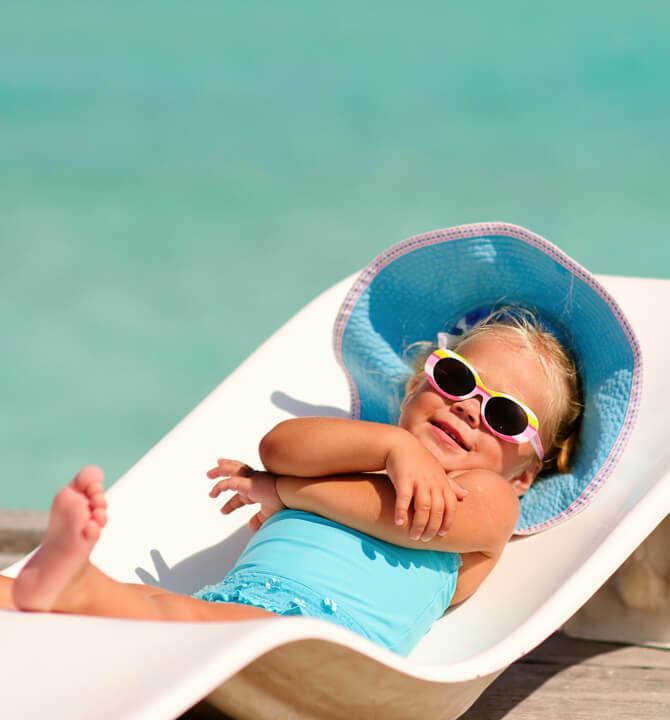 All you need to do is enjoy your holiday. 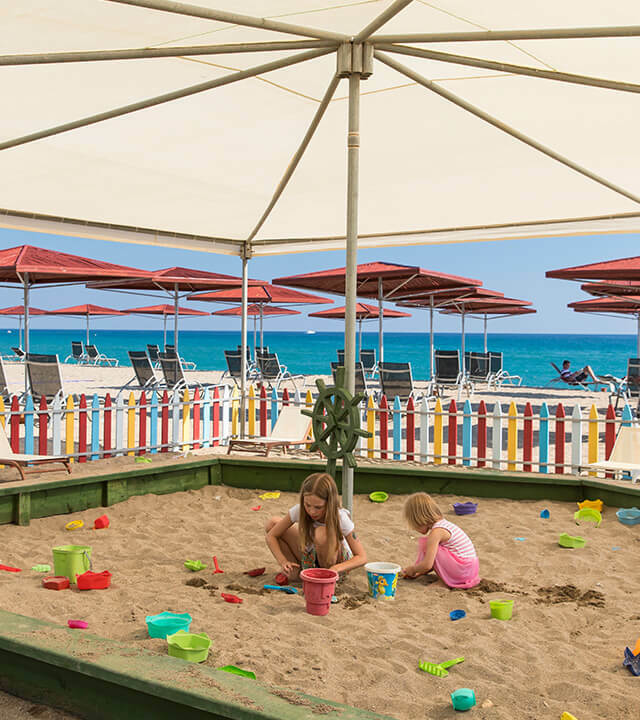 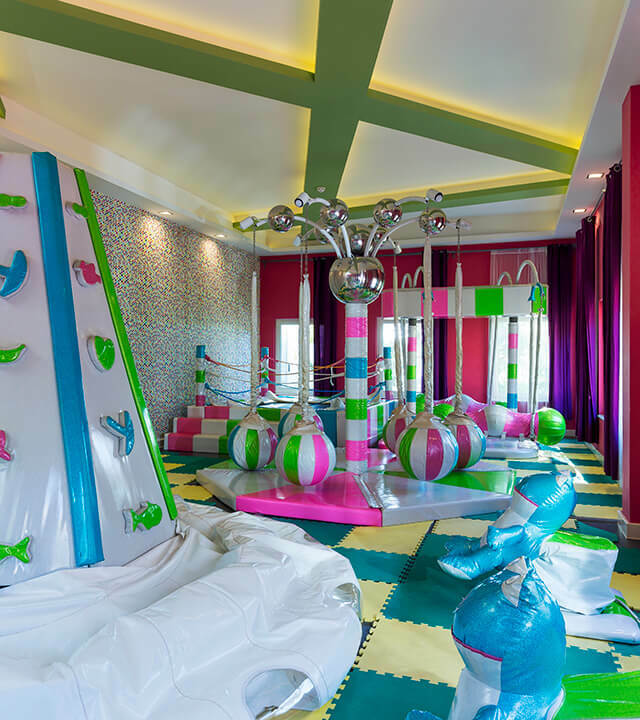 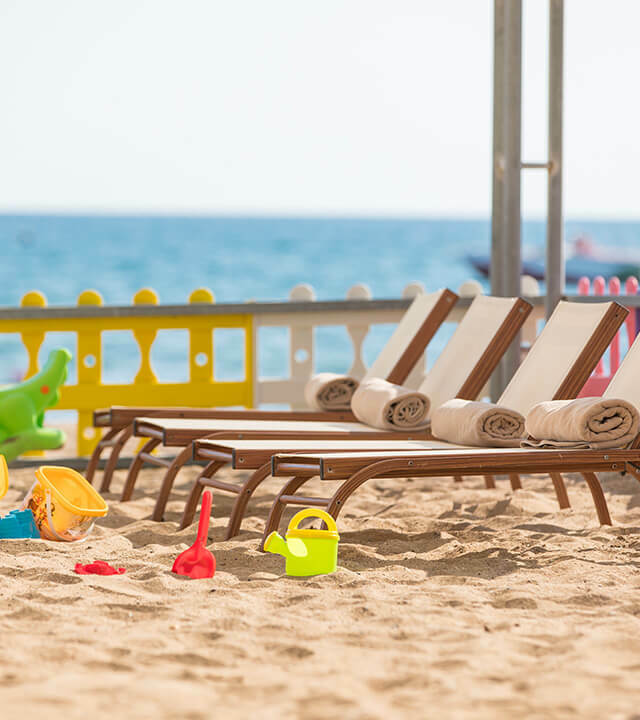 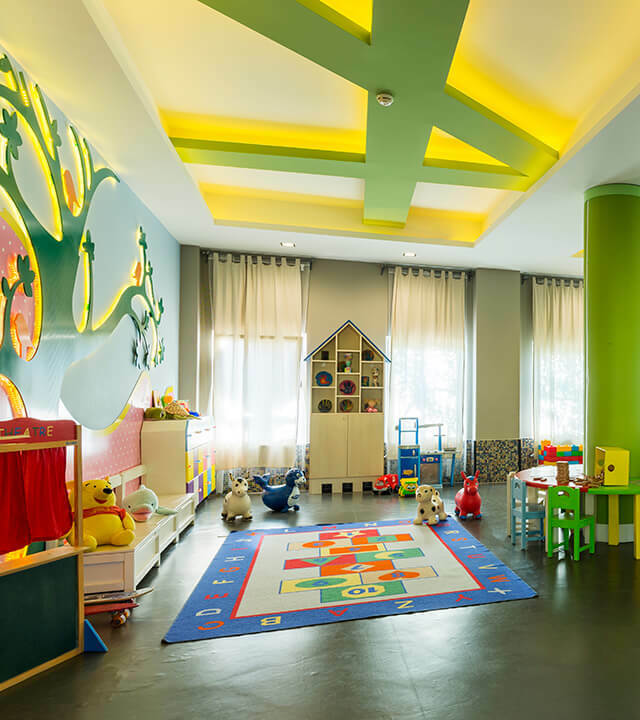 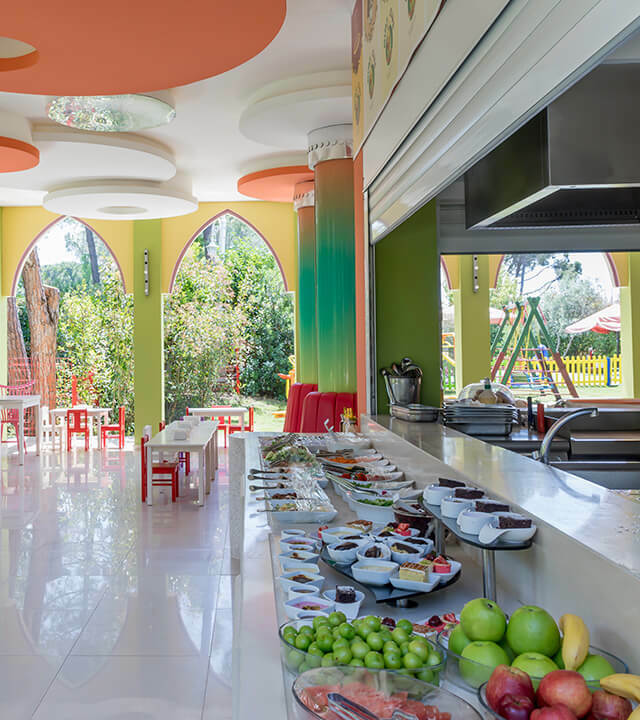 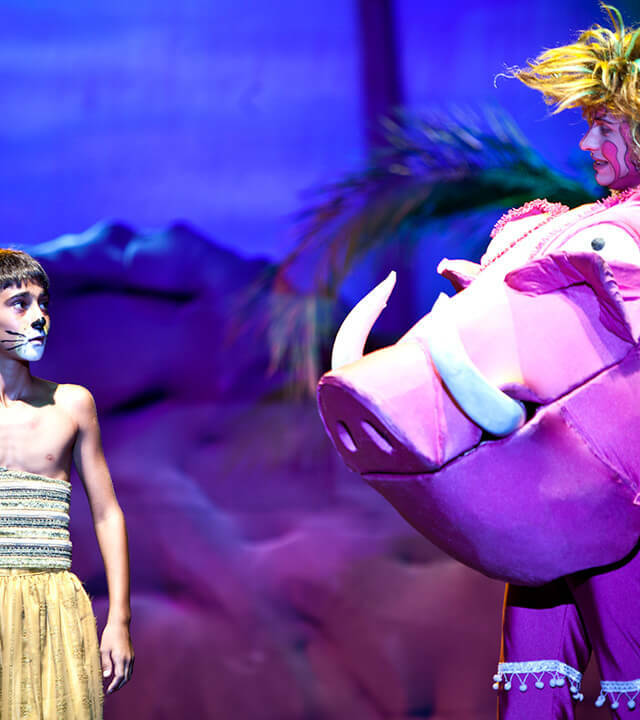 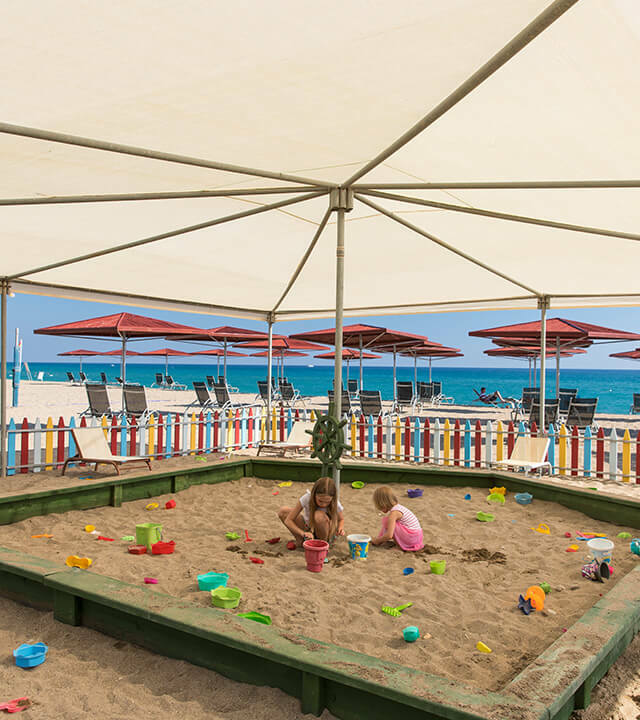 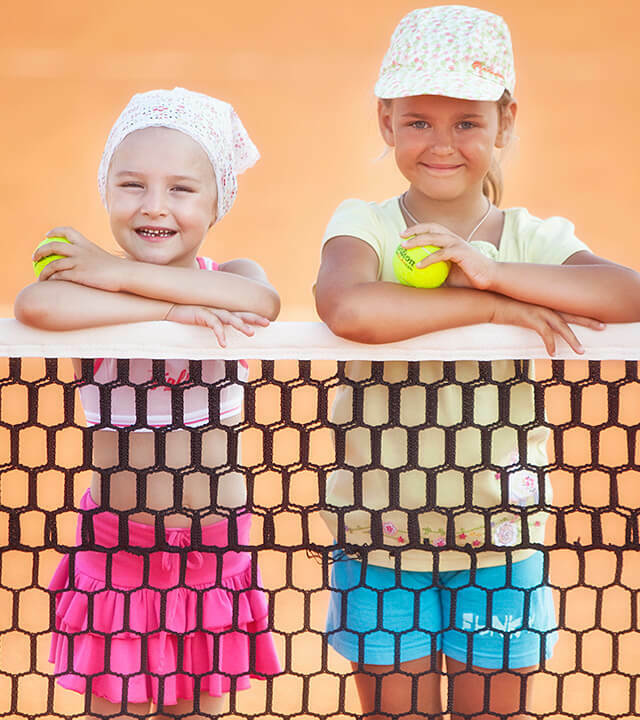 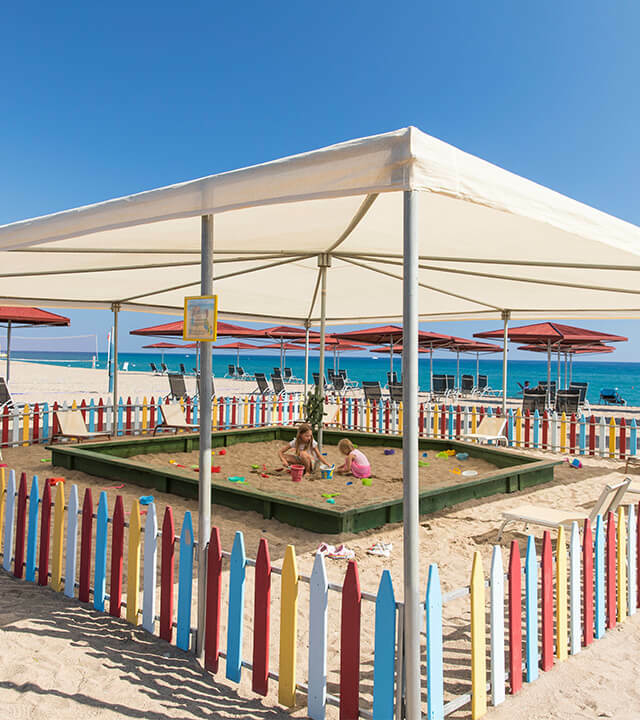 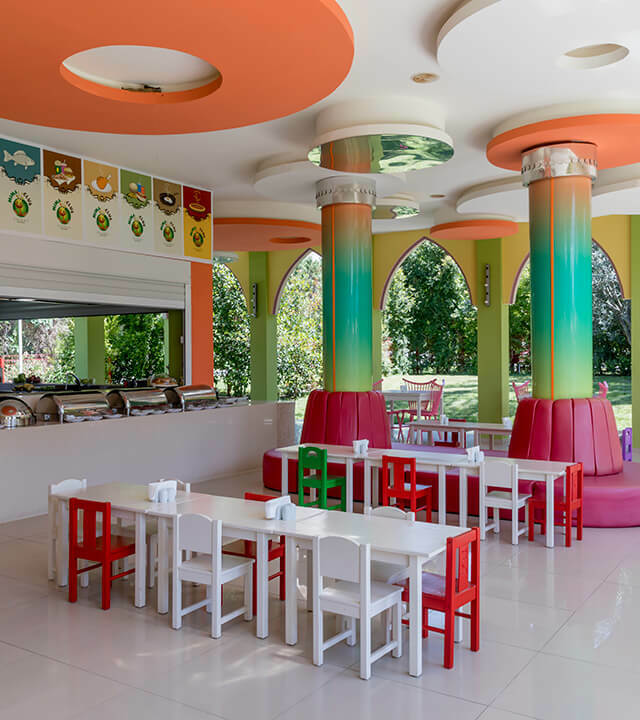 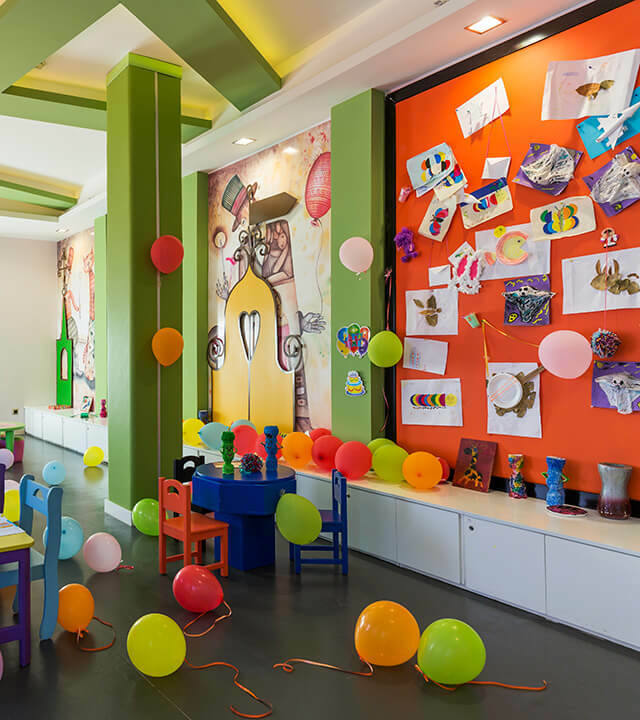 ​Ali Bey Resort Sorgun has tennis and entertainment courts specially designed for children. 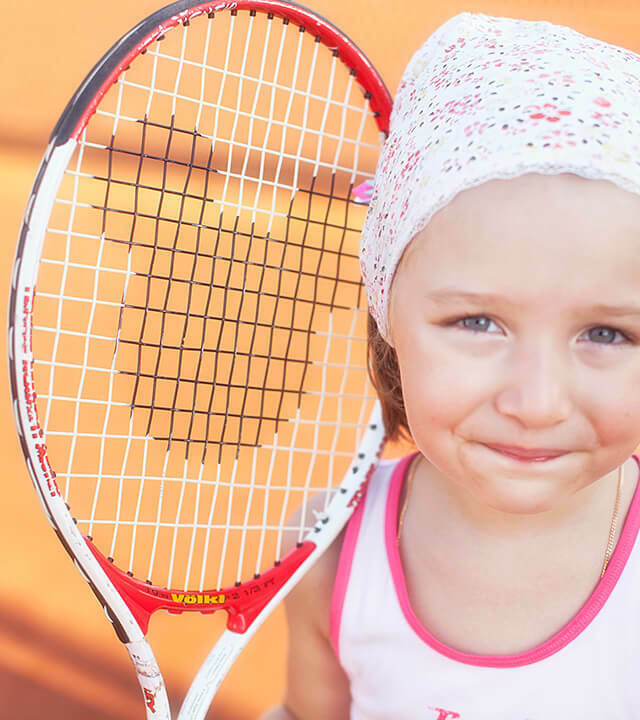 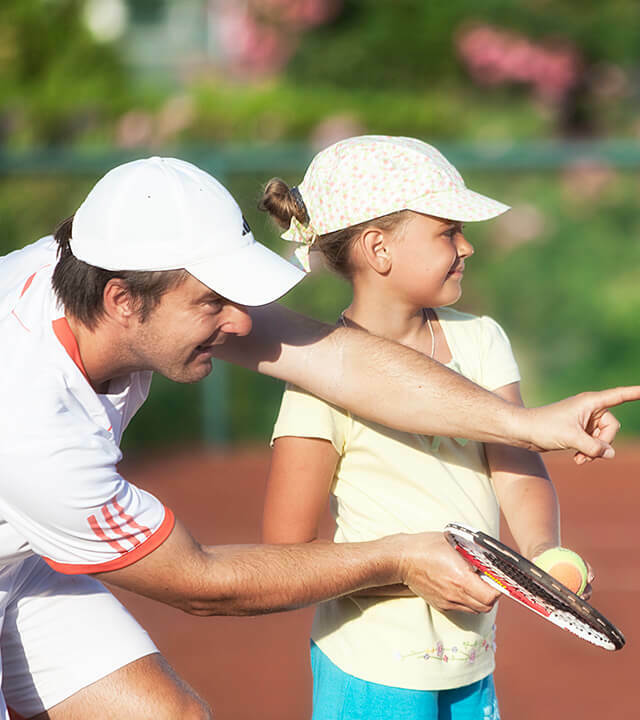 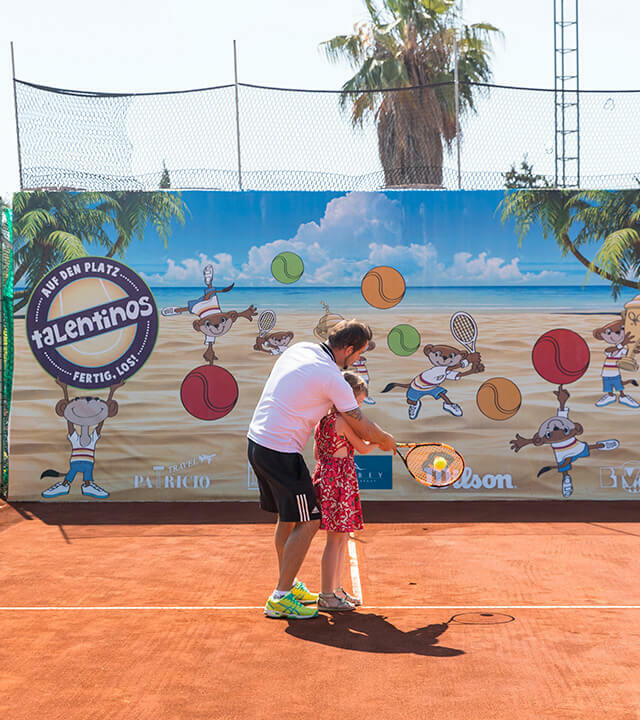 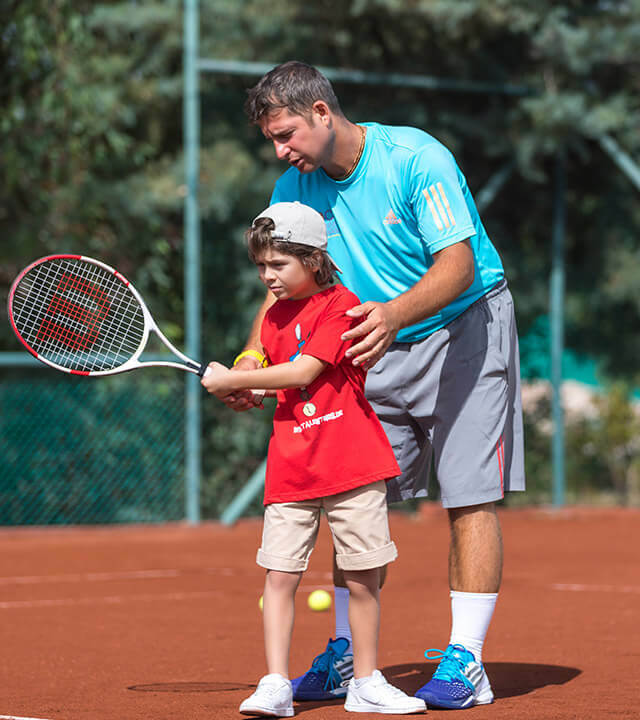 In cooperation with the PCT Tennis School, special lessons are given to our small guests who are interested in tennis. 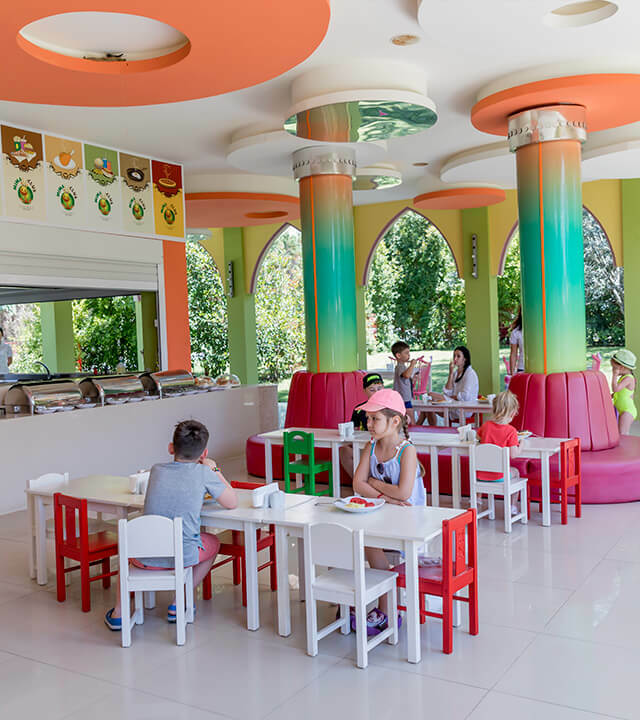 Come and visit our Aquapark, which is one of Turkey's biggest waterparks and add some fun and adrenaline to your summer holiday.